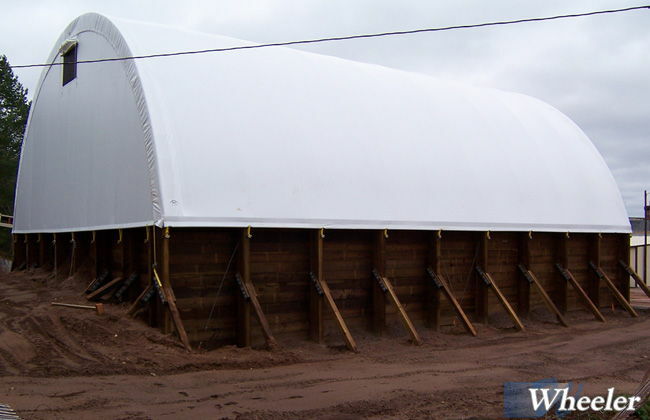 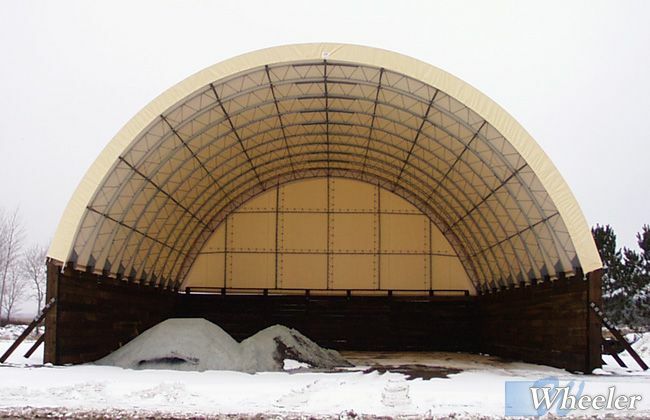 When a Fabric Roof system is desired, Wheeler can design and supply a durable treated timber wall system. 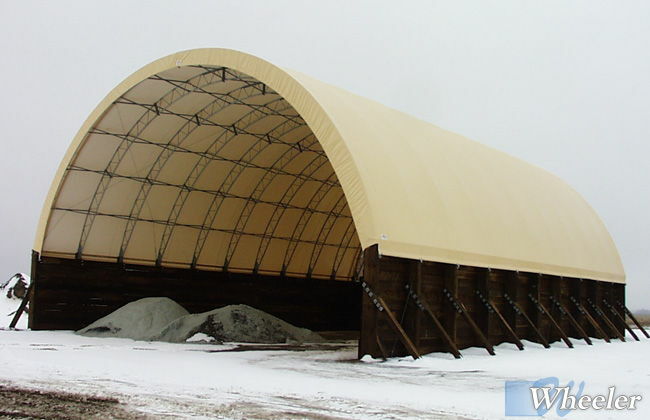 Wheeler does not design or supply the Fabric Roof system. 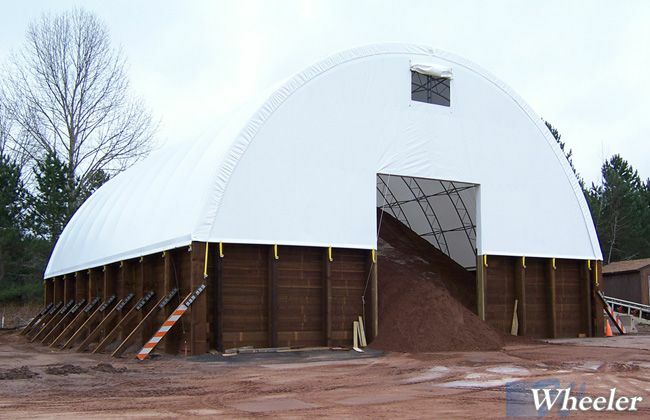 All details will be coordinated with the Fabric Roof supplier/installer.